Look who came for lunch yesterday! 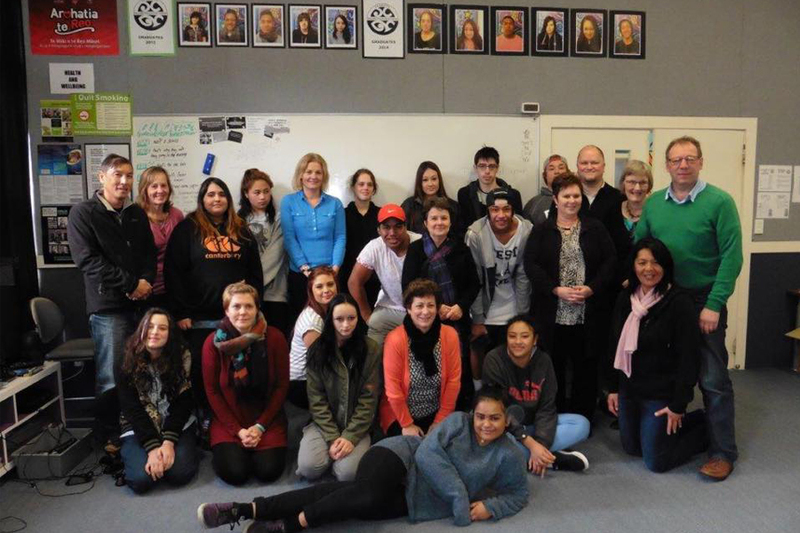 What a lovely visit from some ex-students and their teachers from Te Kura correspondence school. See you next time! "If it wasn't for WAC (now Te Ara) and all of you staff I would not be where I am today, and I want to say thank you from the depths of my heart for all you have done for me." 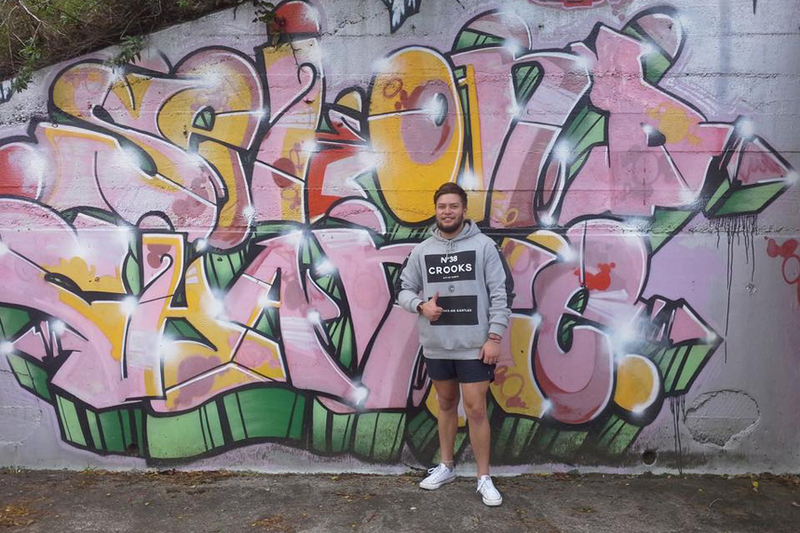 Thank you so much for your visit Jayden, we wish you much success in your Diploma of Health Science! 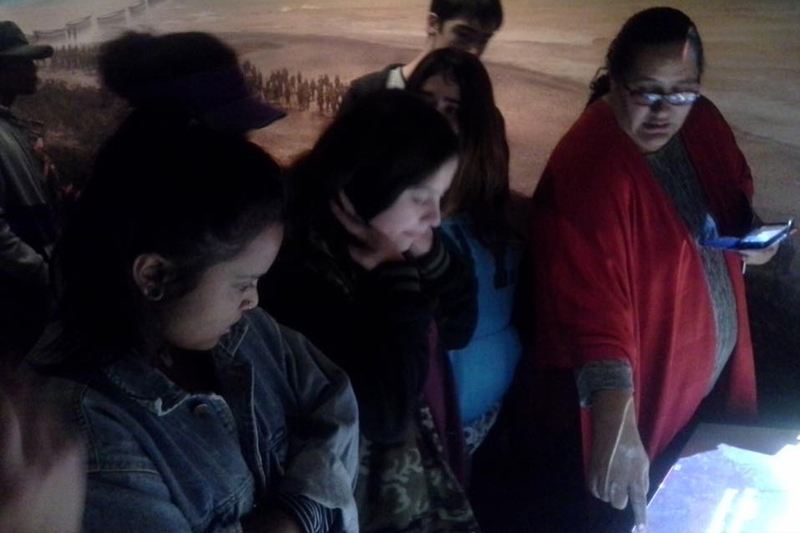 A photo from our field trip to Te Papa's new Gallipoli Exhibit. 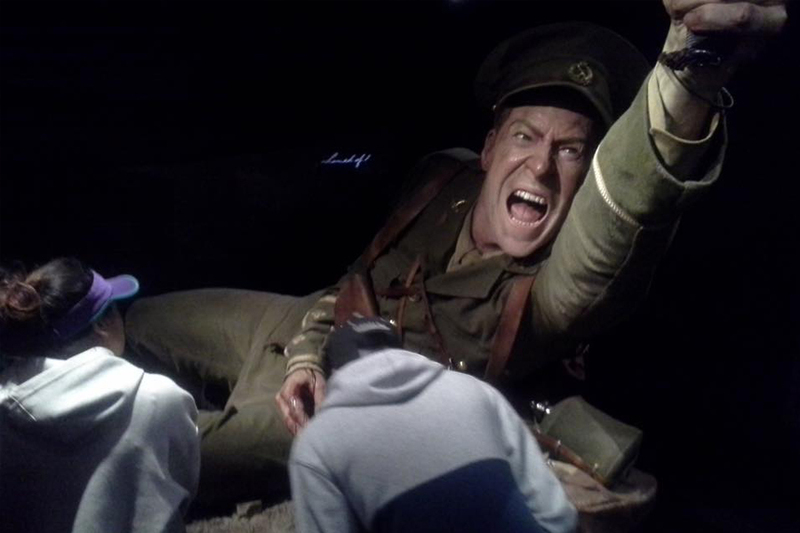 Another photo from our trip to Te Papa's new Gallipoli Exhibit. 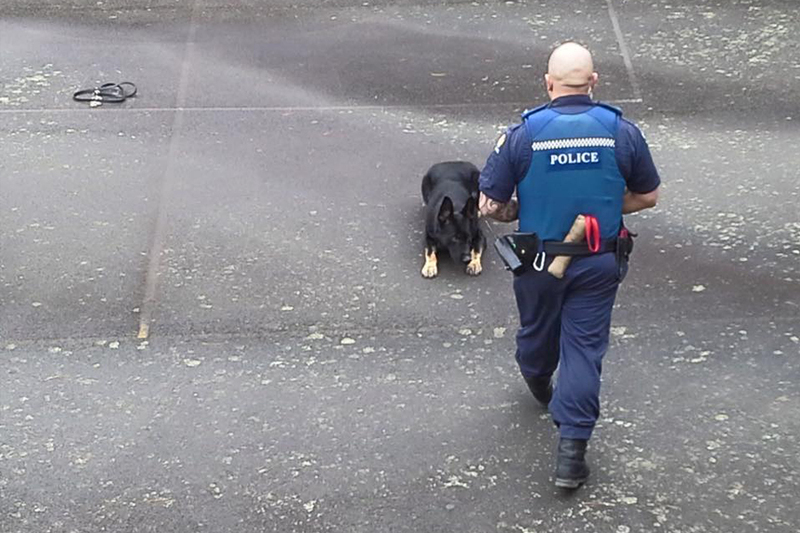 Some police dogs came around to show us what's up!